The nights are drawing in, there is a cold chill in the air and the leaves are changing colour. For me, autumn is definitely, without a shadow of a doubt my favourite season. I live for Halloween and being wrapped up in a cosy blanket on a cold evening. 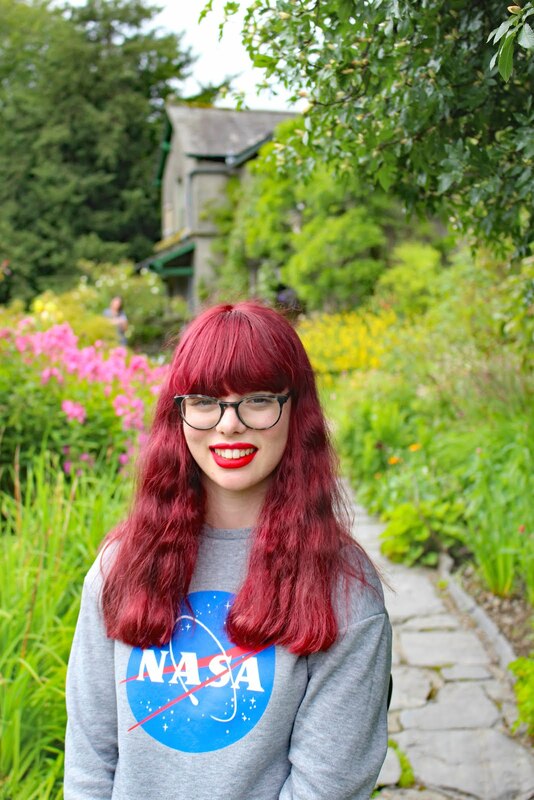 However, I know that for others, Autumn is the start of a really difficult period for many who struggle with both their physical and mental health. Struggling with a mental illness such as Seasonal Affective Disorder or chronic pain during the autumn and winter months can be a struggle, which is why extra provisions should be put in place, to help you cope effectively in the colder months so the pain has a minimal impact on your quality of life as much as possible. Careco* ofter a range of products to help you, this winter if you struggle with a mental illness, physical disability or chronic pain. 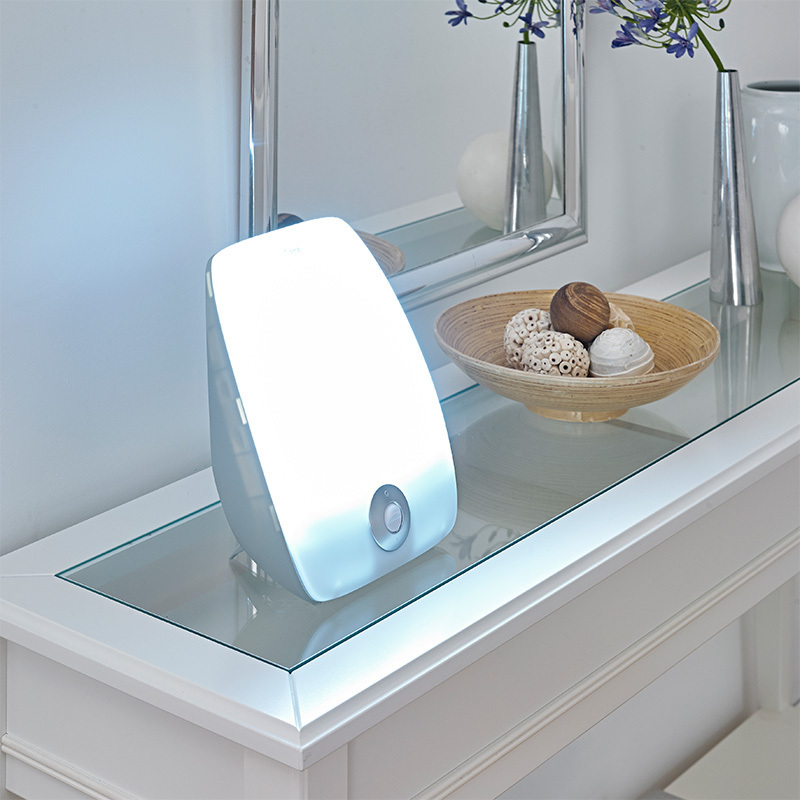 Whether you are looking for an aid to help you get around or a SAD light therapy lamp to try and manage your depression during the winter months, they have a vast range of products that can help make your life and pain as manageable as possible. As someone who struggles with chronic depression, I have always been interested in whether light therapy works. I am fortunate enough not to struggle with SAD, however, I have heard such positive things about the benefits of the treatment from people who do. As the nights draw in and the days get shorter, getting your recommended dose of daylight each day can be a challenge. SAD lights and panels are scientifically and medically approved to help alleviate the symptoms of Seasonal affective disorder, giving you an extra boost to your wellbeing during the dark days of winter. I don't know about you guys but taking medication for mental illness or physical illness for that matter can be a challenge. It is so easy to forget to take them and when you run out, reminding yourself to put in a new prescription and actually go and collect them can be difficult in the winter months. Struggling with mental illness or chronic illness is no fun at the best of times but who really wants to go outside in the cold and the wet? Not me, that's for sure! 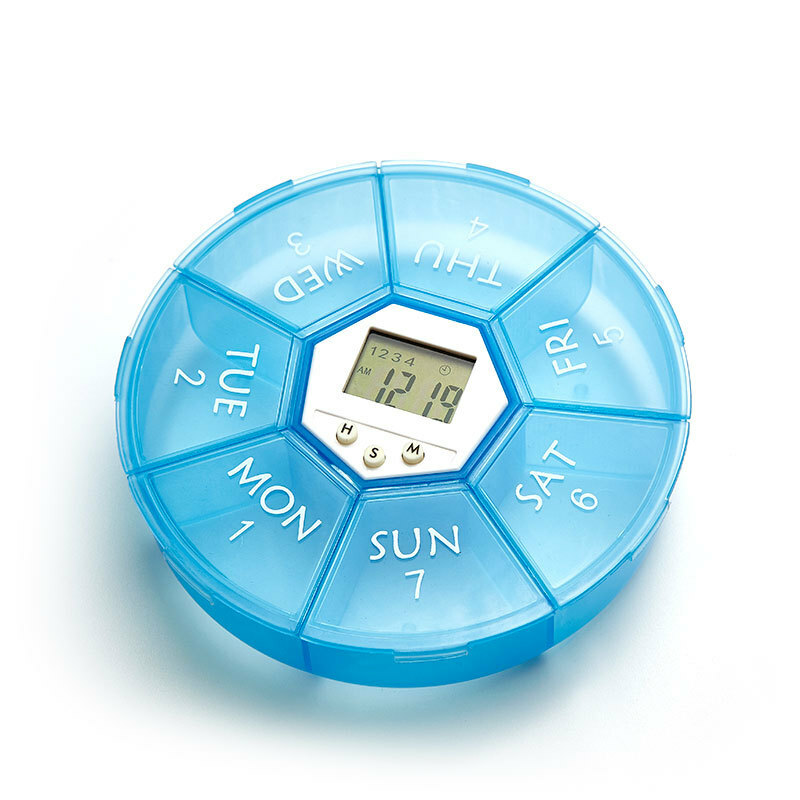 Although I can't go and get your medication for you, Careco offers a vast range of medication organisers and even organisers with reminders to remind you to take your medication and when you are running low. So even in the winter, when the stress of impending Christmas is piling up and your motivation to go outside is at an all-time low, you can still keep on top of your medication. Chronic pain and illness is no fun at the best of times. Whether it is a by-product of mental illness or a side effect of taking medication or due to a physical health problem, the winter months can really exasperate the pain. Winter is full of colds and illness, it can feel like operating a minefield to avoid catching the flu at times. Not being able to get out and about, due to the rubbish weather, can mean we are trapped indoors and as a result of these things, chronic pain can get a lot worse. Not being able to exercise or not having the motivation to exercise due to the dreadful weather is very common, but as a result, pain can get worse, which is no fun for anyone. If you are finding that the winter months really exaggerate your pain, then you might want to check out the wide selection of pain relief and massagers Careco has on offer. 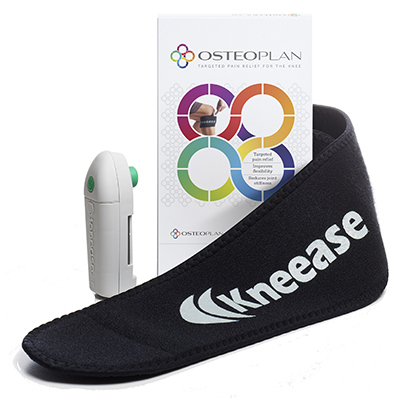 Whether you are struggling with back pain, foot problems, joint ache or any other pain, there is a product available, which may be able to relieve your suffering. After all, no one should suffer just because of a change in seasons. I am going to wrap this post up here. 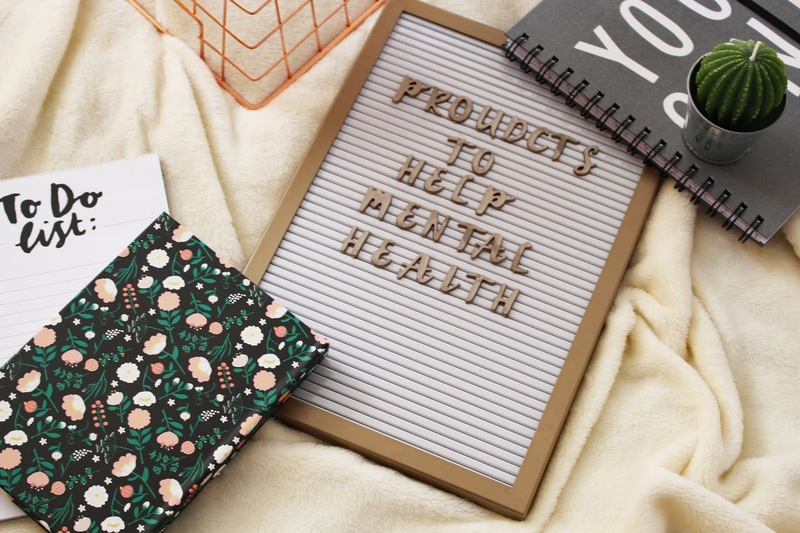 If you suffer from mental illness or a physical disability, I hope this post has helped you become aware of some of the resources and products there are available out there for you to try to make your life a little bit more manageable, as the seasons change. *Thank you Careco for sponsoring this post. All opinions are my own and I would not recommend anything that I wouldn't use myself. I seem to get SAD every year :(. Light therapy (and vit d supplements) definitely help me. Luckily here in Australia, winter is finally over!! I will save this post for next winter- thanks for the tips and links!